Create simple click-through mockups or highly functional, rich prototypes with conditional logic, dynamic content, animations, math functions, and data-driven interactions without writing a single line of code. 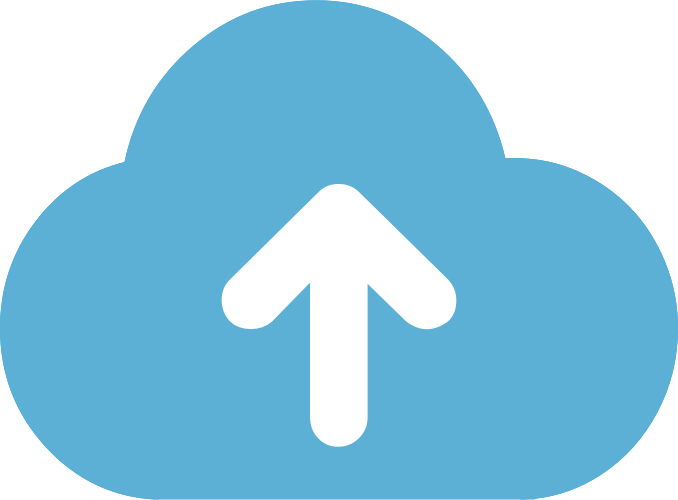 Click a button, and Axure RP will publish your mockups, wireframes and prototypes to Axure Share in the cloud or on-premises. 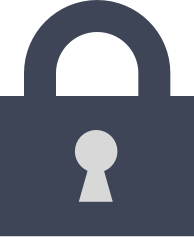 Just send a link (and password) and others can view your project in a browser.  On mobile devices, use a browser or the Axure Share App for iOS and Android. Create mockups, wireframes, user interfaces, flows and more. Quickly drag and drop UI elements from built-in or custom pattern libraries to create your mockup. Then, style it with fills, gradients, line styles, and text formatting. Annotate your mockups and prototypes to specify functionality, keep track of tasks, or store project information. Organize your notes into separate fields for different audiences. Choose which notes to present in the HTML or in an auto-generated Word document that includes screenshots. 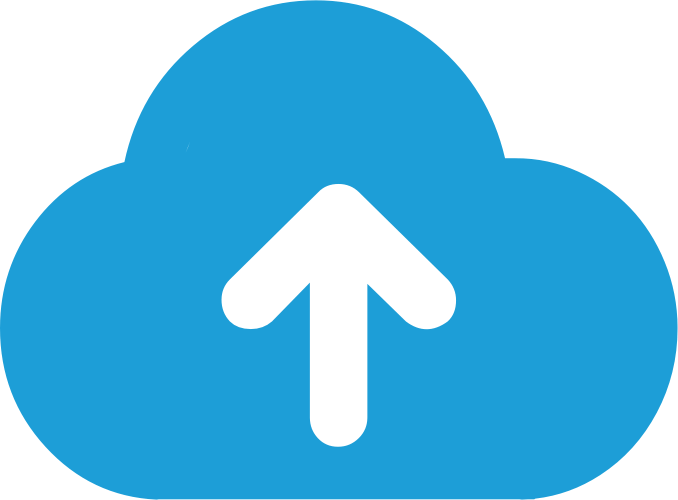 Axure RP allows multiple people to work on the same file at the same time, making it easier for your team to work together. 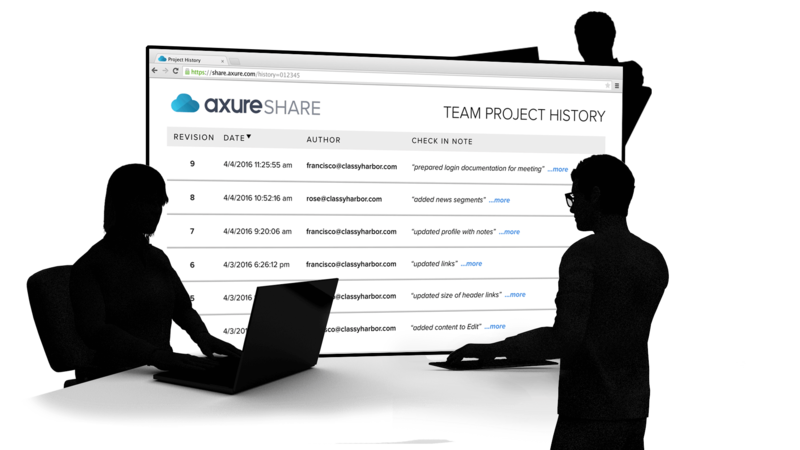 Create a "Team Project" on Axure Share or SVN and use a check-in and check-out system to manage changes. Team projects also keep a history of changes with notes for each check-in. 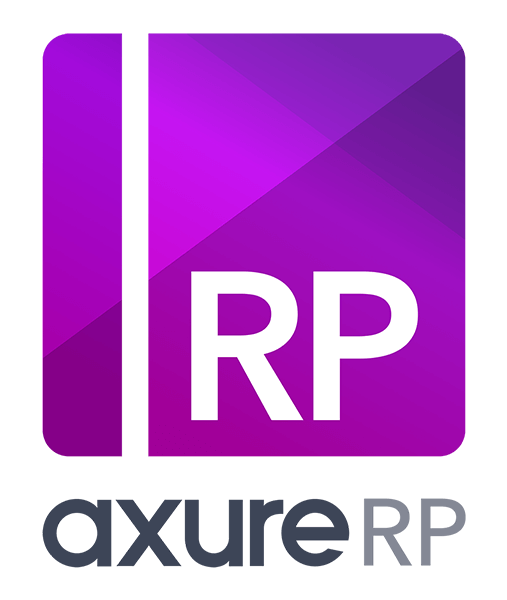 Axure RP was first released in January 2003 and has been used to prototype hundreds of thousands of projects for many of the best companies in the world. To see how Axure RP's UI Mockup tools can help you and your team, download the free 30-day fully-functional trial for PC or Mac. 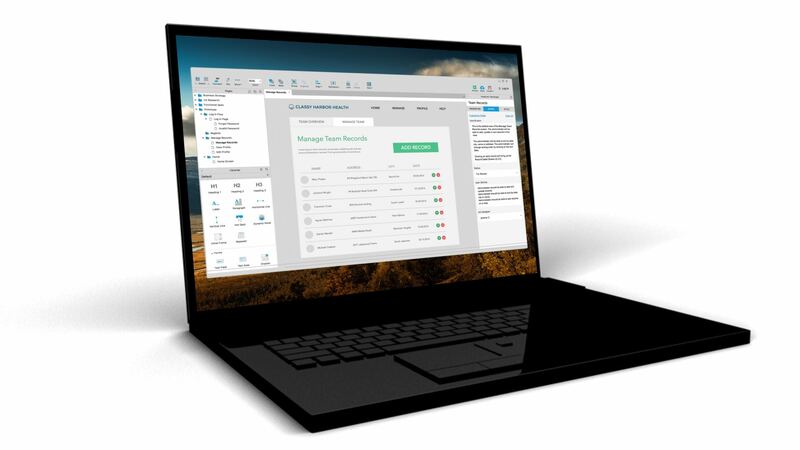 Axure RP puts the power of mockups and prototyping into the hands of UI designers, product managers, and business analysts. 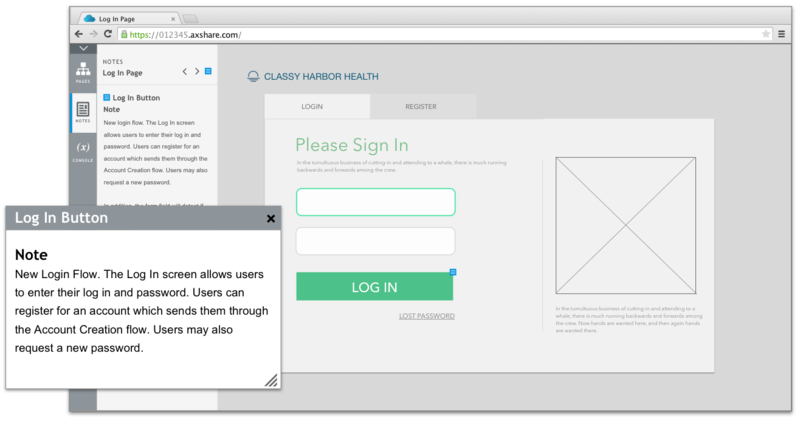 Before a single line of code is written, a mockup can be prototyped and presented visually. * If you enter an email address, you will receive Axure tutorials and news via email.